«The Confusion Between the Turks and the Parthians: Reading History in Medieval French Narratives.» Berkeley Graduate Medieval Conference: Reading the Middle Ages, Калифорнийский университет, Беркли, США, 25-27 марта 2011 г. «Searching for the Origins of the Turks in the Medieval West: William of Tyre, Hayton of Corycus and the genre of origo gentis.» 39th Annual Medieval Studies Workshop: Quest and Conquest, Университет Британской Колумбии, Ванкувер, Канада, 14-16 октября 2010 г. 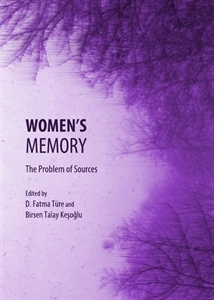 «The Correspondence of Ottoman Women during the Early Modern Period (16th-18th centuries): Overview on the Current State of Research, Problems, and Perspectives.» Women’s memory: the Problem of Sources from the Ottoman Era to the Present. Women’s Library and Information Centre Foundation 20th Anniversary Symposium. Университет Кадир Хас, Стамбул, Турция, 17-19 апреля 2009 г. «Le loup dans l’imaginaire médiéval.» French Research Seminar. Университет Британской Колумбии, Ванкувер, Канада, май 2008 г. «Références intertextuelles dans deux chansons de geste tardives (XIIIᵉ et XIVᵉ siècles): Doon de Mayence et Gaufrey. 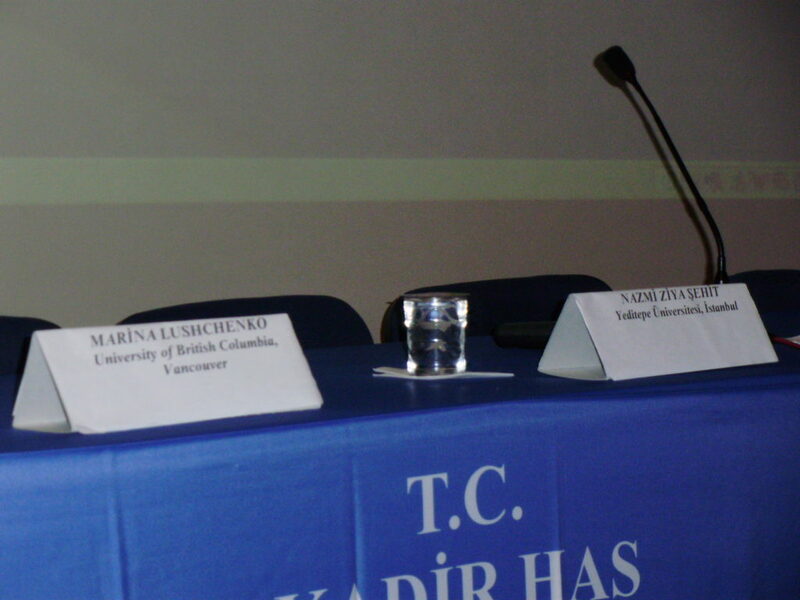 » FHIS Graduate Student Conference. Университет Британской Колумбии, Ванкувер, Канада, 28-29 сентября 2007 г.